Oatmeal water for the skin is a natural option to enjoy its benefits and properties, thanks to its moisturizing and nourishing properties. Discover its qualities and how to use it easily on your skin. If we ask you about a cereal that you usually consume, and that each morning you commonly include in your breakfast, it is likely that oatmeal will become one of the main characters. And there is no doubt that it is one of the most consumed cereals for its nutritional richness and its great energy contribution, which combines almost perfectly with its qualities to provide us with energy while it satisfies us, being very rich in carbohydrates. complex carbon. But its nutritional qualities do not end here, since it also stands out for providing high quality or high biological value proteins (in addition to six of the eight essential amino acids), B vitamins (mainly B1 and B2) and E, minerals (such as calcium, zinc, iron and magnesium) and fiber. In addition to consuming porridge cooked in the form of porridge, it is also possible to produce two wonderful beverages that provide us with the vast majority of properties and nutritional benefits: on the one hand, oat milk stands out (a very popular vegetable drink whose consumption has increased in the last years, especially for being an excellent alternative to cow’s milk), and on the other hand it may surprise us the well-known oat water, which besides being ideal to consume on an empty stomach also gives us incredible benefits for the skin. What is oatmeal water? What does it consist of? Oat water is the liquid resulting from the cooking of oatmeal flakes with water. It differs from oat milk in that the vegetable oatmeal drink is traditionally made by incorporating crushed oatmeal flakes into the drink, while water tends to be much more liquid because at the end of the process it is poured with the help of a mesh fine or a colander. Although oatmeal water provides many properties for our health internally, when it is applied externally it also provides incredible benefits for our skin (in the same way that its qualities pass equally to our skin when we take it every day). Among the most important oatmeal water benefits for the skin, we can mention and highlight the following. 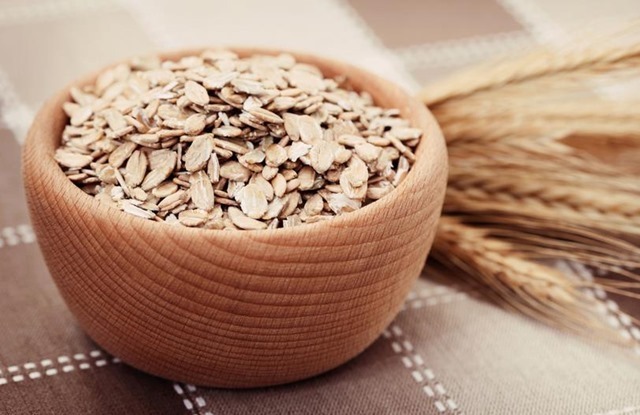 Helps moisturize the skin: thanks to its composition in lipids and water-absorbing substances, oatmeal water is ideal to avoid dehydration of the skin, helping in its natural hydration process. 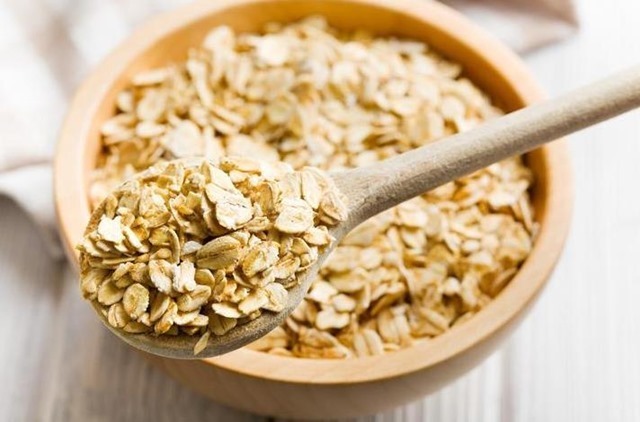 Ideal to remove impurities from the skin: if you usually have pimples, pimples, pimples and other imperfections and impurities of the skin, oatmeal is used to help eliminate, reduce and prevent them, is useful to control the production of sebum. It helps to eliminate dead cells: it is normal for dead cells to accumulate in our skin, so that when combined with excess sebum results in the appearance of acne, pimples, and blackheads. It is ideal so that all the skin of your body can benefit from the qualities of oatmeal water. And without a doubt, it becomes one of the simplest and easiest options. Simply fill a bathtub with hot water and add a liter of oatmeal water. Then immerse yourself in the bathroom for 15 minutes. On a previous occasion, we explained how to make a mask of yogurt and oats useful to eliminate black spots and nourish the skin of the face. This time we will learn how to make an oatmeal and yogurt water mask, replacing the oatmeal flakes with the oatmeal water itself. You only need 1 natural yogurt, 2 tablespoons of oatmeal water, 1 tablespoon of honey and 1 egg white. Mix everything well until you get a homogeneous texture. When applying it, wash your face well and dry it with a towel. Add the face mask with care not to reach the eyes, let it act for 15 to 20 minutes and finally remove with warm water.